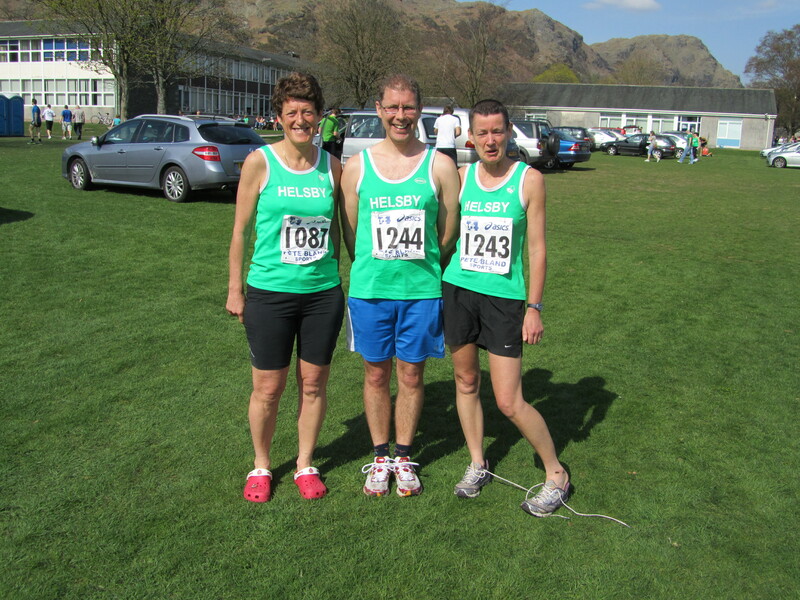 This entry was posted in Uncategorized and tagged Beautiful, Coniston, Coniston 14, helsby running club, Lake District, results, runners, Scenery. Bookmark the permalink. Good work folks – was it as hot there as it was here that day?